DESCRIPTION Absolutely immaculate, beautifully maintained & tastefully decorated fully finished 3+1 bedroom home with over 2200 sf situated on a quiet cul-de-sac. The open concept main floor includes a bright sunny foyer, sleek white kitchen featuring an island with breakfast bar, stainless appliances & a pantry. The family sized dining room has French door access to a huge deck. 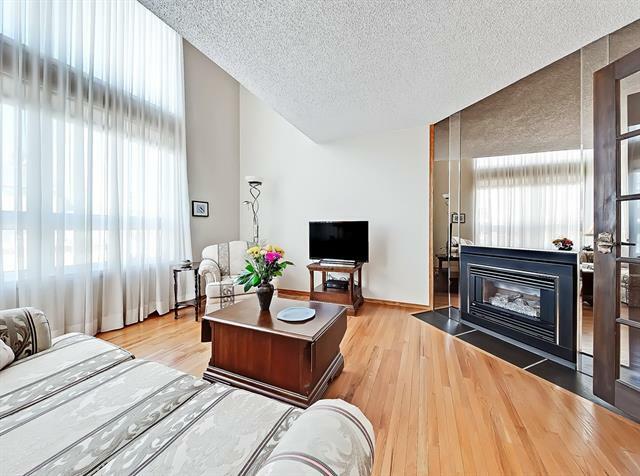 The great room has beautiful hardwood floors & an elegant fireplace. The laundry, powder room & closet are conveniently located off the back hallway. Upstairs includes a king-size master with a spa-like en-suite with a Jacuzzi soaker tub, separate shower & large walk-in closet. The second & third bedrooms are a generous size & also include walk-in closets. The lower level is professionally developed with permits & features a huge family room with wet bar & built-cabinets, a lovely 3 piece bath & an additional bedroom. 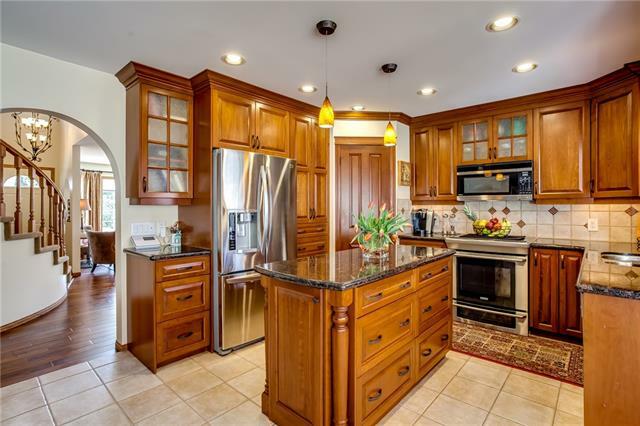 This home has a large landscaped lot & is close to the extensive park & path system. 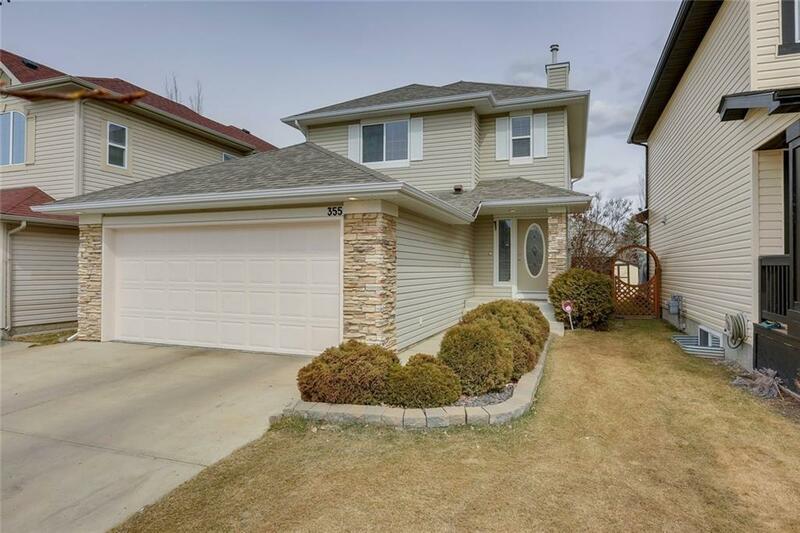 Close to schools, shopping & the LRT. Home for sale at 355 Millview BA Sw Calgary, Alberts T2Y 3Y1. 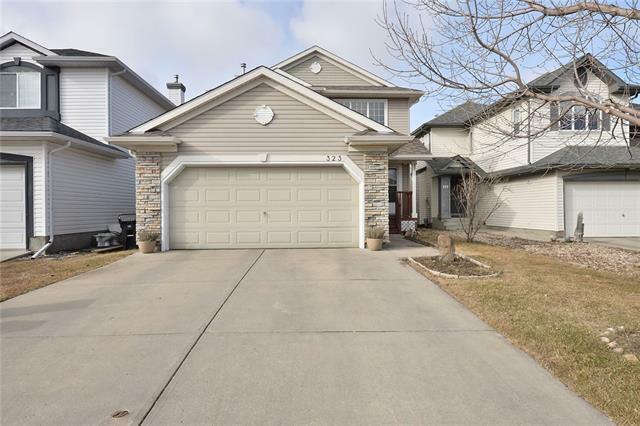 Description: The home at 355 Millview BA Sw Calgary, Alberta T2Y 3Y1 with the MLS® Number C4238585 is currently listed at $469,900.